2/8th Bn, The Worcestershire Regiment, 183rd Brigade, 61st Division, T.F. B.E.F. Indeed, the 2/8th Worcesters went into the trenches for the first time on the 1st June. They were attached to battalions of the 105th Brigade for trench warfare instruction at Neuve Chapelle, the place were the 1st Worcesters took part in the Battle of Neuve Chapelle and suffered so many casualties. 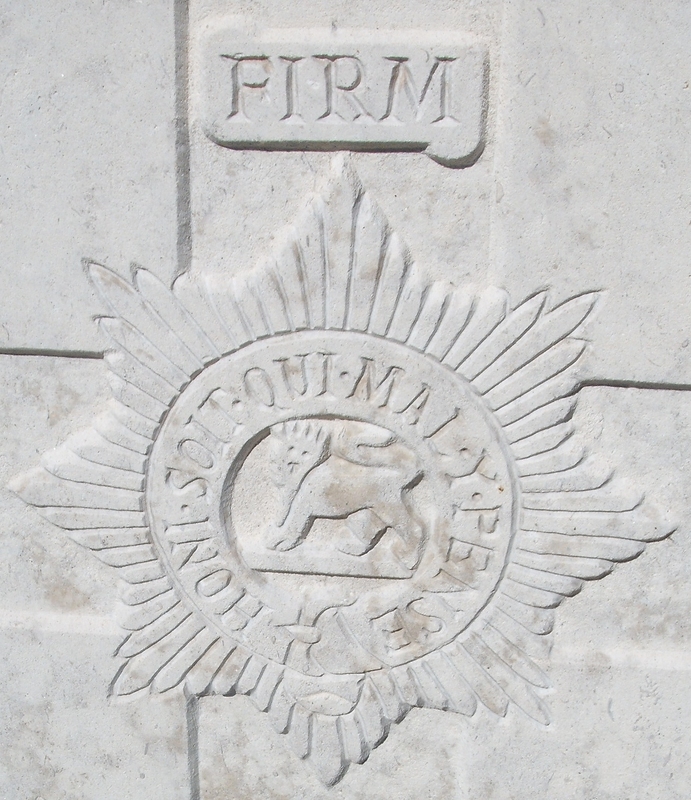 This period only lasted until the 10th, but the unit had suffered its first casualties – Pte Hill and Pte Thomas Price of Evesham, killed on the 4th June.